In anticipation and celebration of the new third-generation Mazda3, Mazda sent off eight models on their first drives, from the Hiroshima factory to the Frankfurt Motor Show. That's 15,000 kilometres, set to start in Russia's Vladivostok after a ferry ride across the Sea of Japan. Beginning on August 3, the route entails Russia, Siberia, Belarus, and Poland, with the destination scheduled for September 7. It won't be an easy journey for the eight hatchbacks, with extreme fluctuations of temperatures and terrains. Weather-wise, there's a near hundred-degree scope-from -40C in Russia's chilly peaks to 30+C seen in urban summers-and the variety in terrain proves daunting, with mountains, deserts, and unpaved roads. Luckily, the cars are scheduled for regular inspections at Mazda dealerships along the way. After nearly 5,500 kilometres at this time of writing, there has been no notable damage. And in passing by 9 time zones, 5 countries, and 2 continents, that's quite a feat. 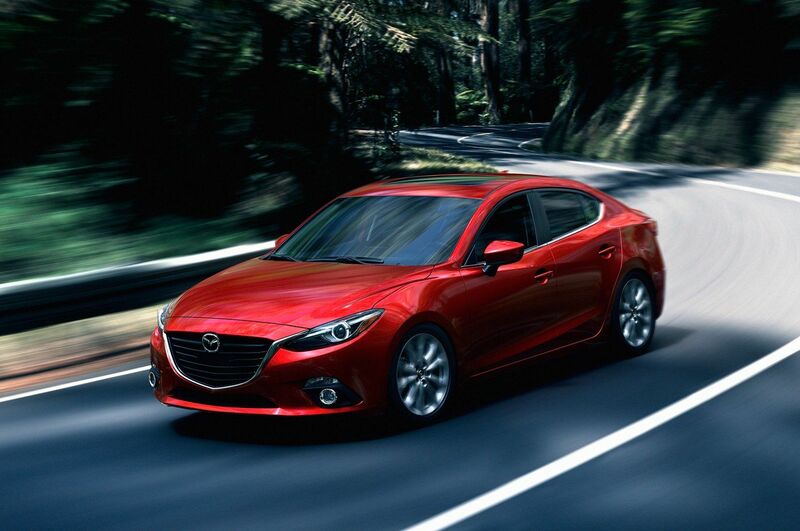 If this doesn't convince you of the Mazda3's endurance and performance, nothing will.